What’s Happening to my Plant? From mealy bugs to moles, scale to squirrels, we can help you find the appropriate chemical or organic method to solve your pest and disease problems. We carry products by Bonide, I Must Garden, Captain Jack’s and more. If you have a sick plant and are stumped, take a picture and bring a cutting from the plant into our store. We’ll help you diagnose the problem, and find the right solution. Camellias are an easy plant to grow in our regions, but like Learn about how to diagnose common camellia problems, and what you can do to prevent them from happening, and cure existing problems. 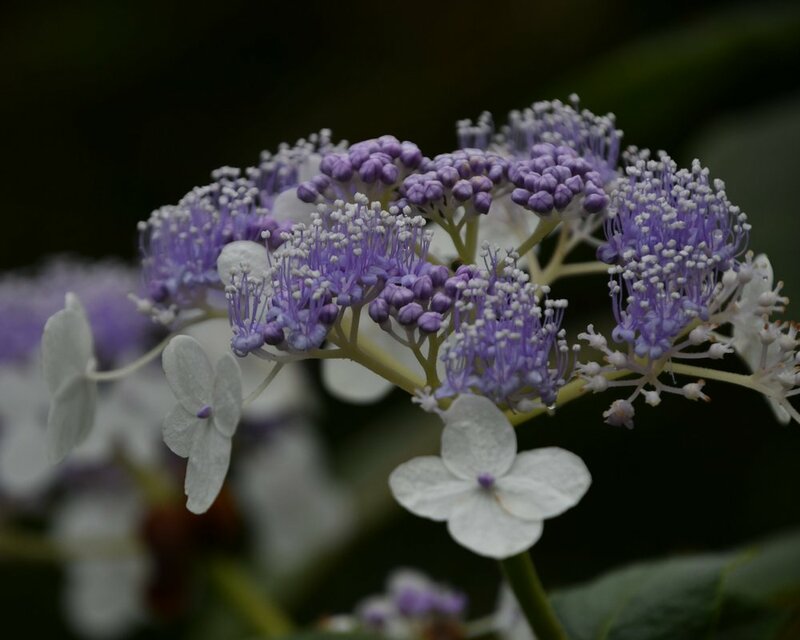 Fungal diseases are quite common on Hydrangeas, but are rarely severe enough to kill the plant. All the fungal diseases listed below can be controlled and prevented through certain measures. Chemical pesticides don’t only wipe out the bad bugs, they kill the beneficial insects as well. This is bad news for the long-term maintenance of your garden as there won’t be a population of natural predators to feed on these pests.